French DJ/Producer TEPR has just unveiled his brand new single Taste Of Love, featuring Atlanta native D. Woods. The song is a groovy piece of Electro-House music packed with lots of energy. The weekend is upon us and this is a perfect song for the dancefloors across the world. When I listen to this song all I envision a packed dance floor with the crowd going wild dancing to this song. Loving that driving beat and D. Woods sure lays down a precise, brash and heady flow on this gem. 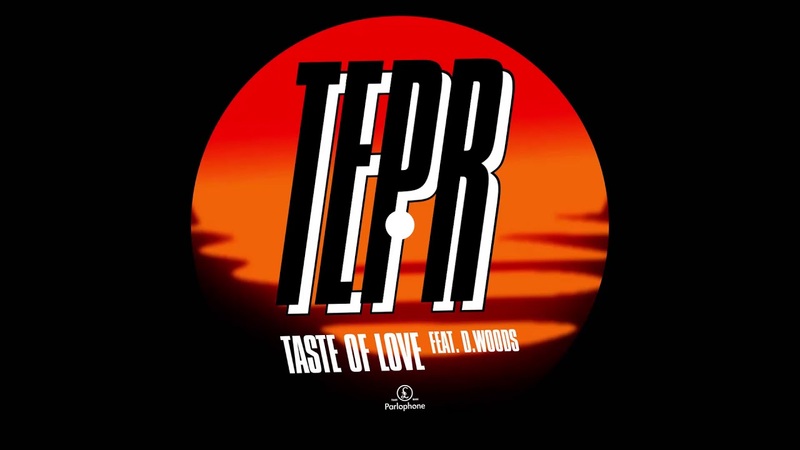 If you are a fan of Bodyrox's classic single Yeah Yeah, featuring Luciana, then you'll love Taste Of Love which has a similar vibe. Stream it below! He spent 8 years in different groups, including Woodkid and the much beloved outfit Yelle, before concentrating on his own unique brand of muscular, emotive dance music. Whether producing blissful 8-minute 4am club soundtracks, or vital 3-minute pop songs, TEPR has shown time and again his versatility and dexterity. His unique style seeks new pathways of melody, sound, intensity and attitude.